One of our readers recently had a problem with her adopted son’s insurance coverage. Although her son, Mark, was adopted as a baby and is now 19 years old, the insurance problem is recent. Mark had insurance coverage through the health exchange on healthcare.gov. He had a full year of coverage before the problems began. In January 2015, Mark received a form letter from healthcare.gov requesting copies of his citizen documents. Despite having sent them previously when he initially enrolled, Mark again sent copies of his passport and citizenship documents to the office in Virginia by mail. He heard nothing in response until April when he received a letter from healthcare.gov indicated that his coverage was cancelled for failure to submit the necessary citizenship documents. Mark’s mother called the healthcare.gov number (1-800-318-2596) and spoke with a representative. The marketplace representative told her that she could see the citizenship documents on her end and that everything was taken care of, not to worry. However, when Mark tried to fill a prescription, he was informed that he did not have coverage. He again sent in all of his citizenship documents by mail. Mark’s mother again called healthcare.gov and again spoke with a marketplace representative. She made multiple calls and each time she was told that Mark’s documents were in order and he should have coverage. But he didn’t. Frustrated, Mark’s mother called me. So, what should you do if you or someone you know have this problem with Obamacare? First, make a call to healthcare.gov and be specific with your questions. 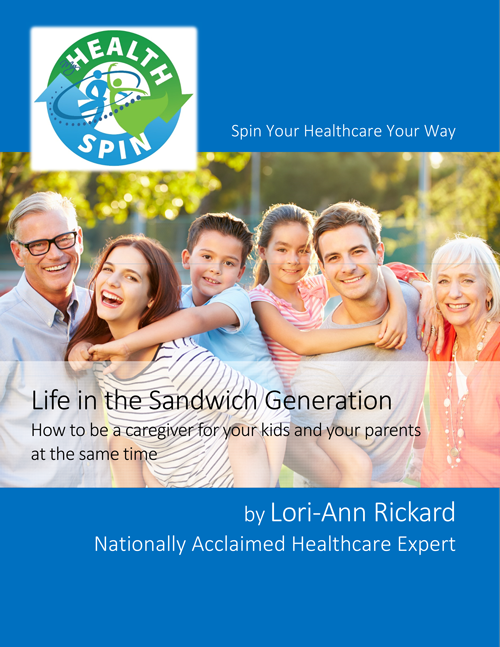 Find out what the potential causes are and the potential ways to fix the problem. The problem could be as simple as a data mismatch, if there was an inconsistency on his application. If that’s the case, it could be as easy as correcting the application. Another potential problem could be that incorrect citizenship documents were sent. A passport alone should be good enough, otherwise you may need to send in several documents. Once healthcare.gov has the correct documents, and all errors are corrected, you should receive a letter with a special enrollment period to reenroll and offer retroactive coverage. In Mark’s case, the problem was that he didn’t know the right questions to ask. His mother was able to call back and ask for the letter offering reenrollment and retroactive coverage. Once she knew the right questions to ask and received the letter, Mark’s insurance problems were history. To learn more about Obamacare, get my ebook Easy Healthcare: Obamacare, available through all major ebook retailers. 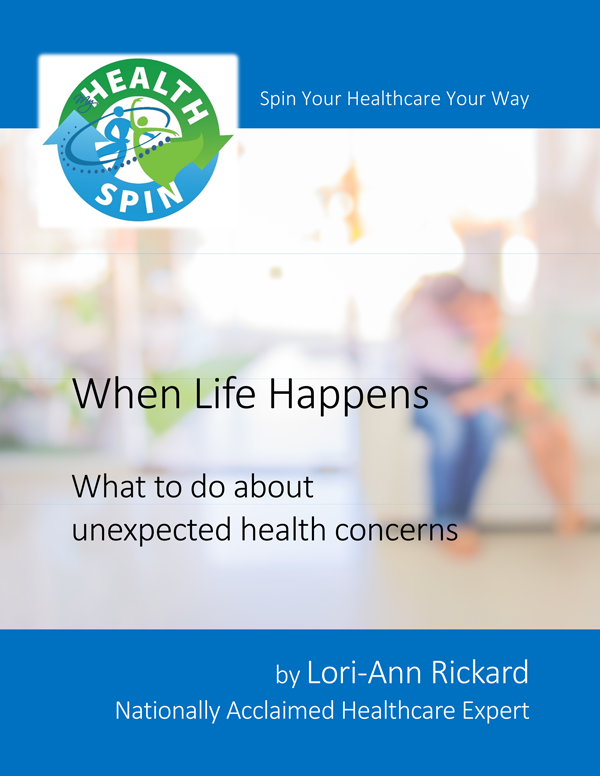 With MyHealthspin, You Spin Your Healthcare Your Way!